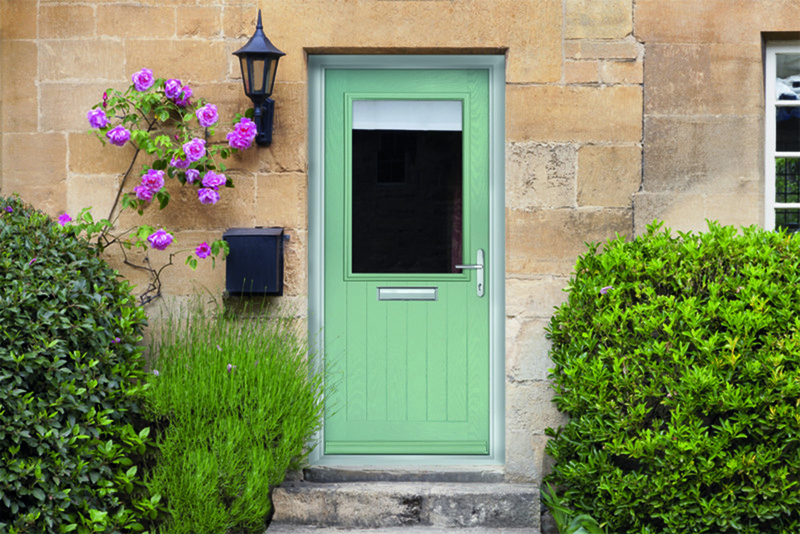 Bowater by Birtley explains why its range of Floodshield Composite Front Doors are going down a storm with those at risk from increasingly unpredictable weather patterns. Discussing the vagaries of the great British climate remains one of our great passions as a nation and, let’s face it, the past few years in particular have certainly provided much to talk about. From the Beast from the East and the Pest from the West, we have also recently “enjoyed” one of the hottest summers on record, and then the inevitable breakdown, with flash flooding and particularly potent tropical storms like Ali and Bronagh. If the experts are to be believed, the impact of climate change will make these once in a decade events become an almost annual certainty, and with it comes the obvious threats to our homes and businesses. In fact, according to the Government’s own figures, nearly 2 million properties in floodplains along rivers, estuaries and coasts in the UK are potentially at risk of flooding, whilst a further 80,000 properties are at risk in towns and cities from flooding caused by erratic seasonal heavy downpours that overwhelm urban drains. 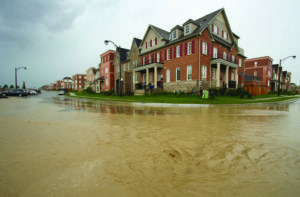 It may be stating the obvious, but floodwater not only destroys possessions but, left unchecked, can cause catastrophic damage to the property the longer it is left to stand. The duration of the flood and the height of the water is directly proportional to the amount of remedial work needed to make the property habitable once again. Much of this work will ultimately fall within the remit of local builders, but they also have a crucial role to play in advising homeowners of the measures that can be taken to prevent such a scenario occurring in the first place. Whilst prevention will always be better than cure, in the case of flooding, it is important to remember that you can never completely eliminate the risk entirely, but you can reduce the risk of large amounts of water getting in. We have all seen countless images of flood hit homes with sandbags piled high over main entrance doors to try and prevent the foul water getting in. 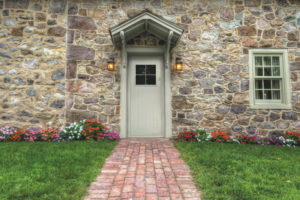 That’s because in most modern buildings – the Victorians more often than not favoured substantial raised brick or stone steps as a barrier – the front door is the largest ground level opening into a home and most susceptible to a surge. To this end, a purpose-built flood door is therefore one of the most cost effective forms of defence for properties at risk. The principal benefit to the homeowner is that they are a permanent and discreet solution which requires no intervention by the occupier, yet can prevent water up to a depth of 600mm from getting in. Our own Flood Shield door provides a particularly robust defence, complete with a watertight frame and 16 point locking system. Available in a variety of styles and colours, it is aesthetically indistinguishable from the standard composite doors with the range. All of these products are tested to the industry standard PAS 1188, one of a handful of companies to currently offer a double rebated 68mm fully certified composite door. It may, for many people, remain a topic of light-hearted conversation, but talk is the only thing that comes cheap when extreme weather quite literally comes knocking at your own front door.